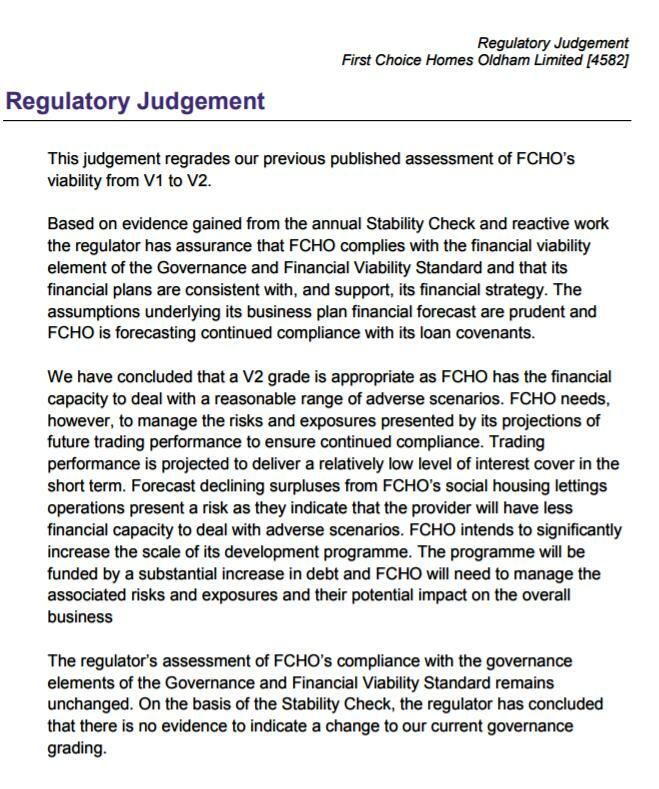 Social housing provider First Choice Homes Oldham Ltd which had its financial viability rating downgraded in February because of declining surplus rental income and plans for a substantial increase in borrowing has added £40 million in new loan debt to the £55 million it already has. Oldham Council documents admit there is three times more demand for social housing in Oldham than in neighbouring Bury, Rochdale and Tameside. The actual truth is that there are three times more people on the social housing waiting list in Oldham than in seven of the nine other Greater Manchester authority areas Bury, Rochdale, Salford, Stockport. Tameside, Trafford, Wigan and at least 33% more people than on the City of Manchester waiting list. Click here to read the story on the 24 housing website.